We are delighted to announce that Ollie Martindale has been appointed as Headteacher for the new St Peter's CE Primary Academy. Ollie is passionate about education and feels privileged to be leading the establishment of a brand new school. 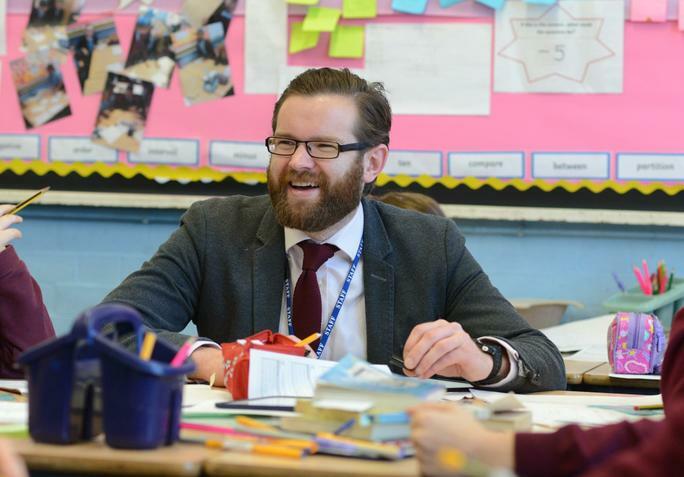 His vision for St. Peter’s is to will create a school with exceptional standards and a culture of critical thinking, tolerance and aspiration for pupils and staff alike. We will be holding two ‘Meet the New Headteacher’ meetings at the Diocesan Education Centre; on Thursday 4th January 13:00 – 14:00 or Friday 5th January 18:00 – 19:00.